There’s a silver lining in this: while the effects of mass individual consumption are environmentally devastating, this is also where we can effect significant change. 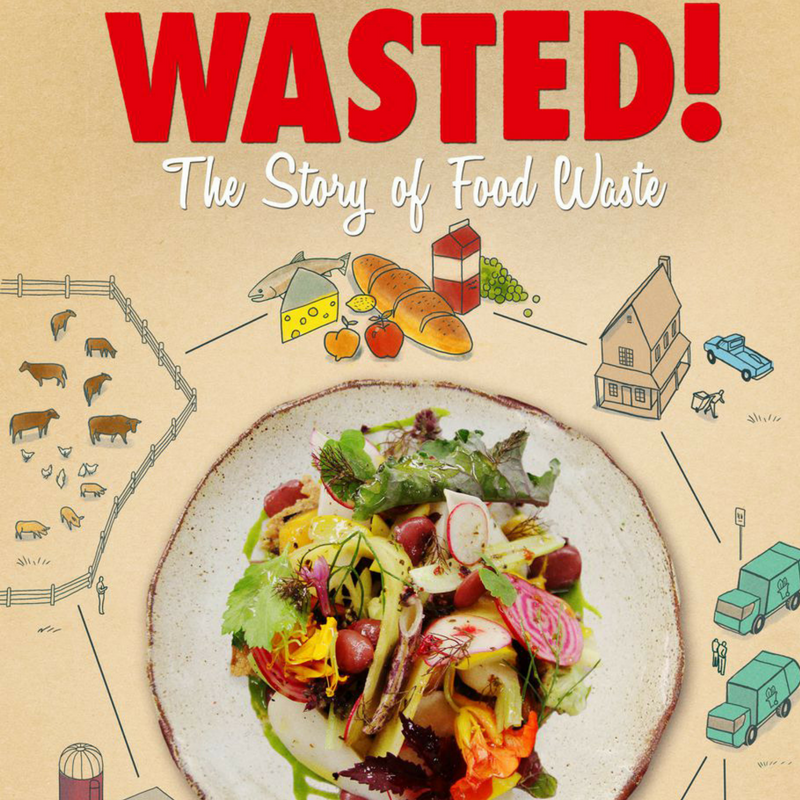 We’ve programmed a few gems into our film festival lineup this year that revel in the grassroots movements sprouting up around the globe to keep our things and our food out of landfills, making better use of our precious resources while cutting back on wasteful consumption. These are the roots that take hold and result in a sea-change of human behaviour, blossoming into change at the level of government and industry policy. 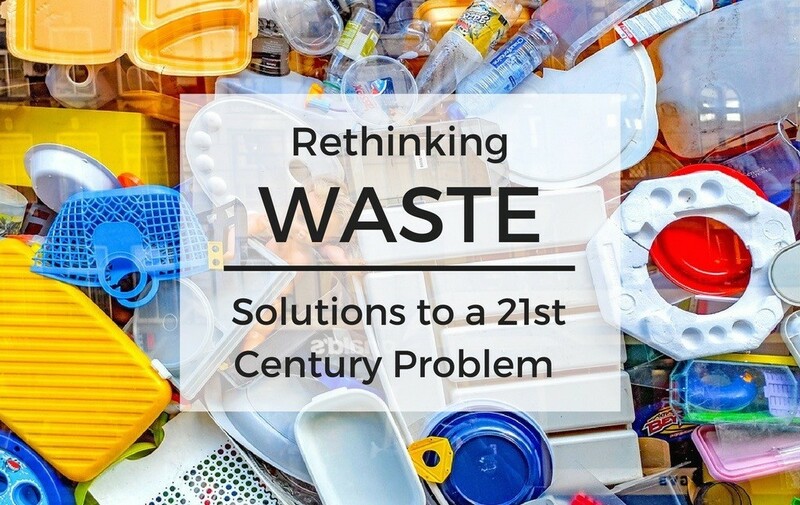 Join us, get inspired about waste! By the year 2050, there will be more plastic in the ocean than fish. Shark experts, marine biologists, sustainability promoters and Greenpeace activists are all fighting to preserve the ecological integrity of the Pacific Ocean from Indonesia to Hawaii. 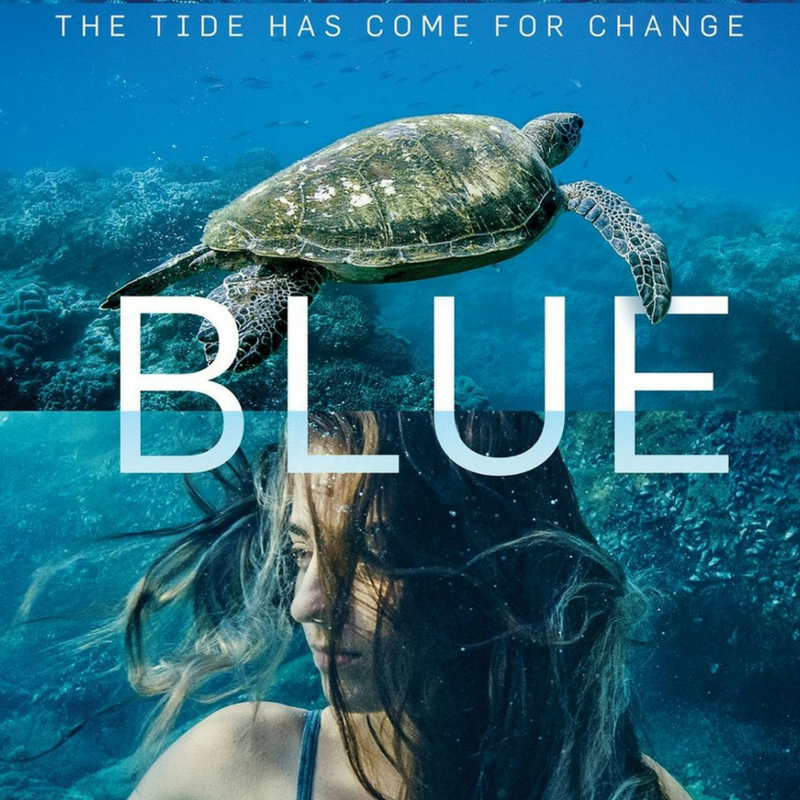 Blue reveals shocking truths about the environment in Australia. The acclaimed Great Barrier Reef has had its coral cover halved in the past 30 years while the production of plastic bags is now over 50 million per year. Marine life is under constant threat, including sharks. 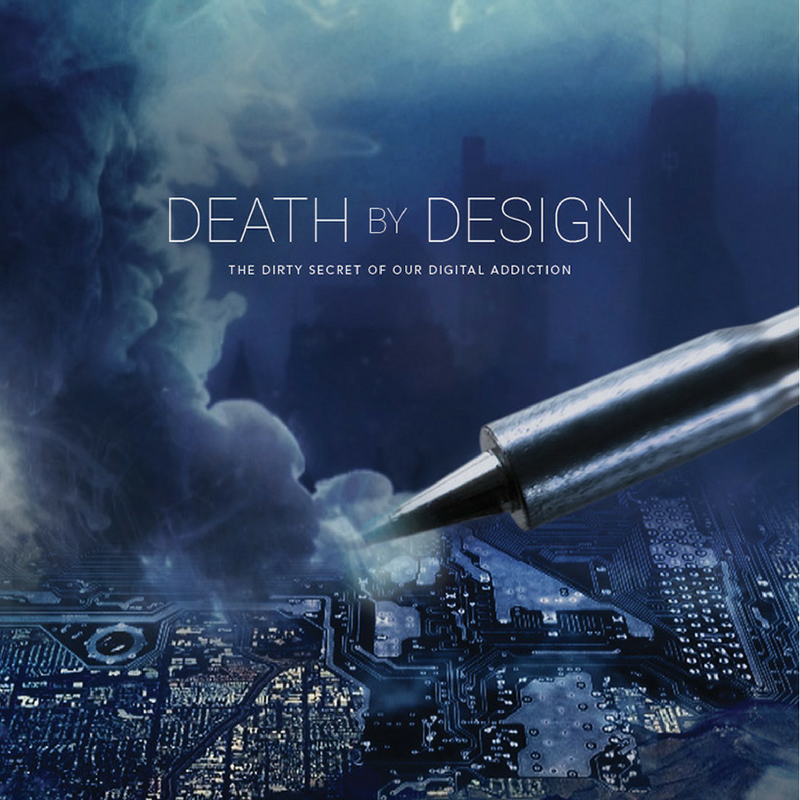 Full of inconvenient truths about the devices we’ve come to rely on for convenience and connectivity, Death by Design is a powerful and provocative look at the hidden human and ecological costs of our favourite gadgets. Director Sue Williams surveys the tech industry’s long history of haphazard attitudes towards hazardous materials, from the high rate of cancer among IBM employees in the ‘70s and ‘80s to the contemporary complaints of workers at Foxconn, Apple’s Taiwanese manufacturing partner. While many of these facts are grim—60% of China’s groundwater is unfit to drink thanks in part to factory pollutants—Death by Design isn’t all bad news. Williams also takes time to spotlight companies like iFixIt and iameco, working to empower consumers to disrupt the cycle of planned obsolescence. If we can repair it, why not repair it? Why do we need to buy new things and then create more plastic and waste? FIXED! 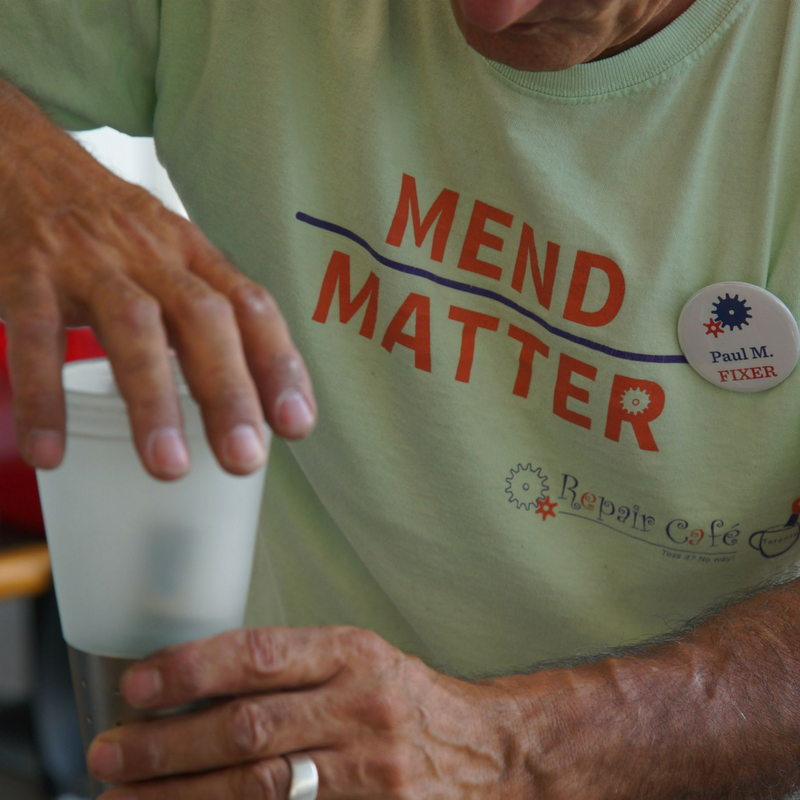 highlights Toronto’s volunteer-run Repair Café, beloved but broken items are given a new lease on life, dodging the landfill and delighting their owners. Screens with Food Coop (2016) on Food Fest Forum day at Planet in Focus.